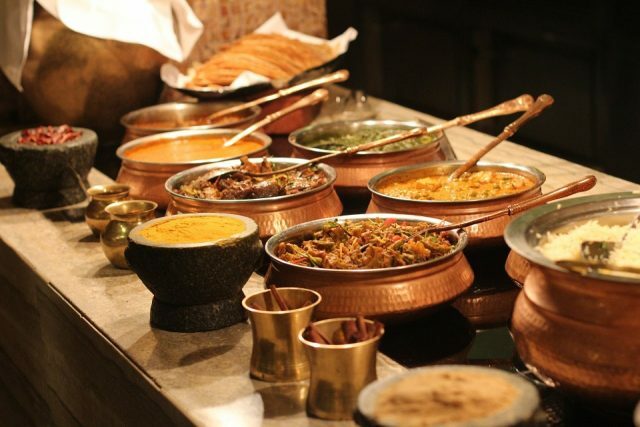 Home to more than 250 000 Indians, Singapore is no stranger to the culture or the food. 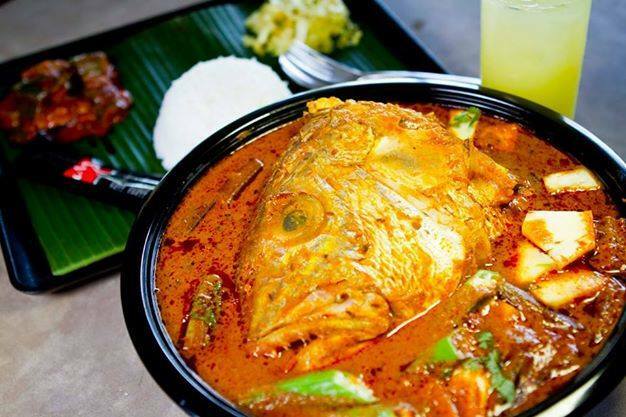 In fact, most Singaporeans are known to enjoy the heat and spice that goes hand in hand with this fiery yet delicious cuisine. 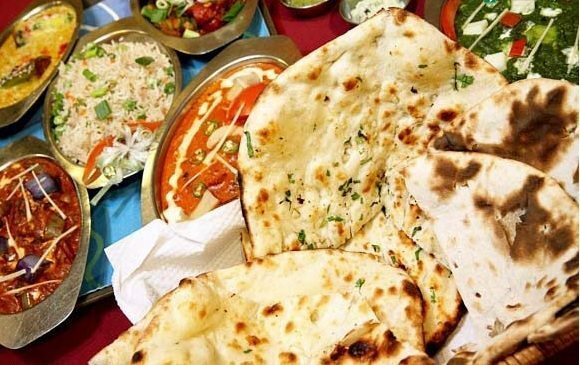 But there’s more to Indian food than just curries, pratas and dosas that are found in every nook and corner of the city. 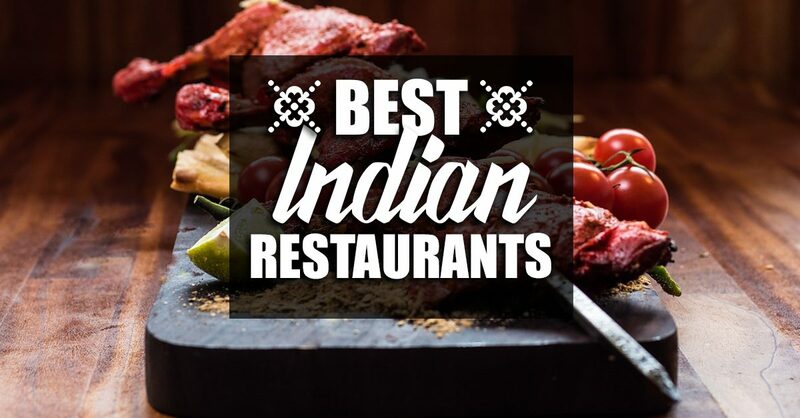 Here’s a list of the 9 best Indian restaurants in town that should give you a comprehensive idea about this rich cuisine. 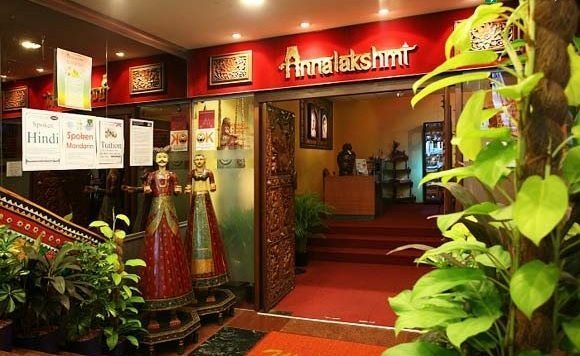 And, quite obviously, most are located in the India within Singapore – Little India! 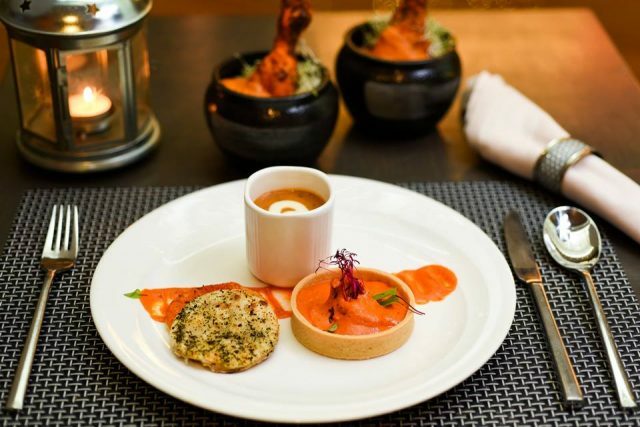 An upscale Indian restaurant, Rang Mahal is your go-to place for a fine dining experience. 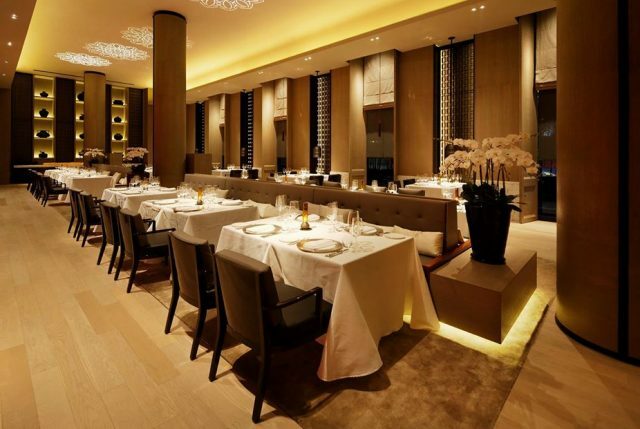 With modern, swanky interiors, an extensive menu and impeccable service, this place is a tad expensive but worth every dollar spent on the authentic food that’s prepared with such finesse and attention to detail. 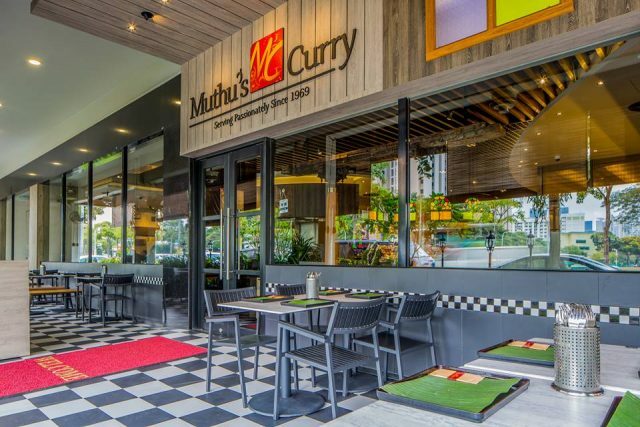 Sitting atop the Mustafa Shopping Centre, this pocket-friendly restaurant is a hidden gem that belts out some mouth-watering Indian dishes and surprisingly great ambiance. 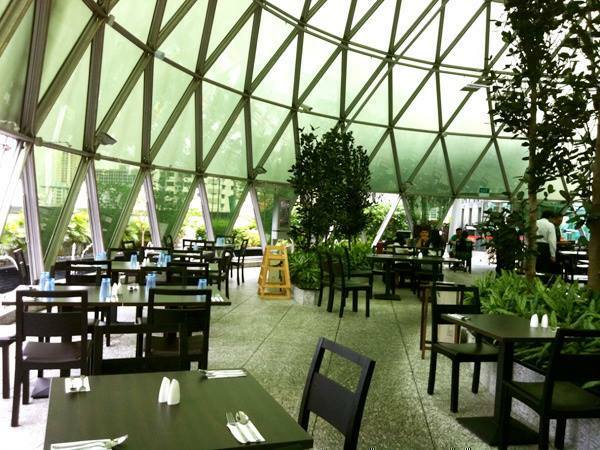 Not many would expect a view here but that’s what you get through its giant glass dome-shaped roof, thus providing a rather unique (and delicious!) dining experience. Housed in one of the oldest and finest establishments in the city – Raffles Hotel – this opulent space was originally inspired by the concept of “tiffin” meals (or snacks served in lunch boxes) but now gives you a taste of typical North Indian cuisine through its delicious lunch and dinner buffets comprising kebabs, chutneys, biryani and the works, although the ‘High-Tea’ affair, complete with English snacks and tea, is just as popular! 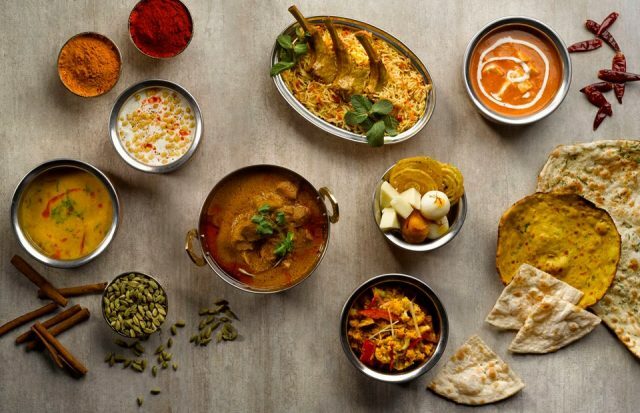 With multiple outlets all over the city, this Indian restaurant is known to rustle up both North Indian and South Indian fare with equal expertise. 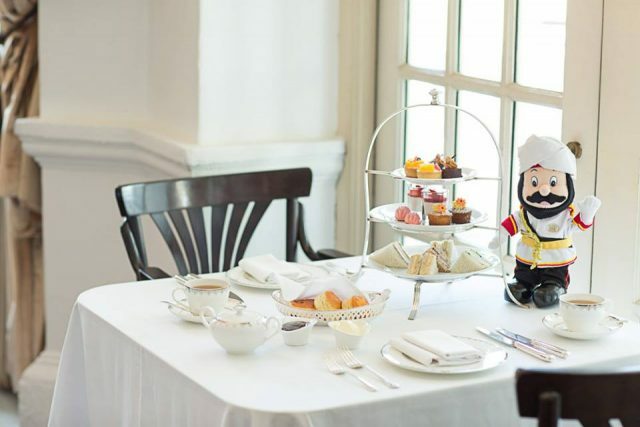 While their signature dish – Fish Head curry – is probably the finest in Singapore, the vast menu includes quite a few vegetarian options as well, making this gastronomical hub a major crowd-puller. This household name hardly needs an introduction. Over the last 67 years, the loyal customers have loved their food because of one simple reason – a vast menu of simple yet authentic vegetarian fare that’s extremely affordable. 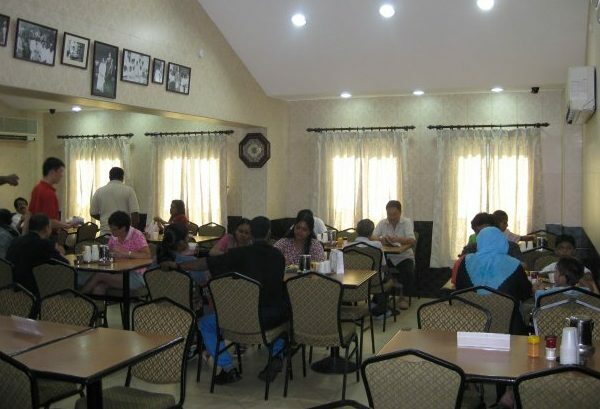 Be it their famous dosas (lentil/rice flour-based crispy crepes) or idlis (steamed rice cakes), each dish is served with generous helpings of chutneys and complimentary spicy stews. 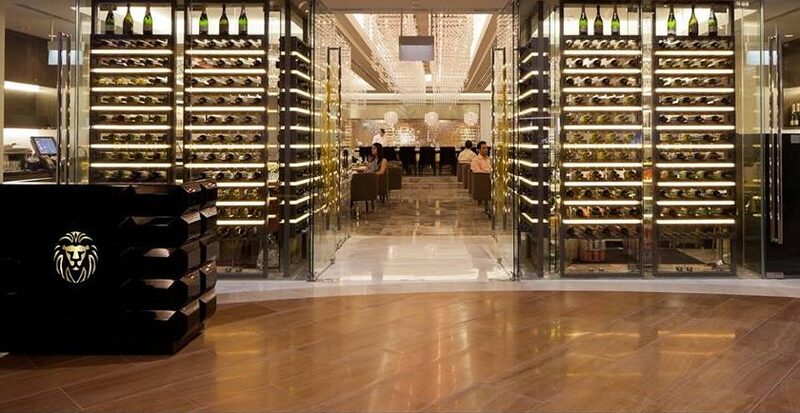 If you’re thinking Royal India, head to Punjab Grill by Jiggs – a fine-dining establishment that’s won many accolades for food and ambiance alike. While the rich upholstery, along with high-polish metals, will give you a glimpse of the splendour enjoyed by the maharajas, their gourmet take on Punjabi cuisines will take you straight to culinary heaven. 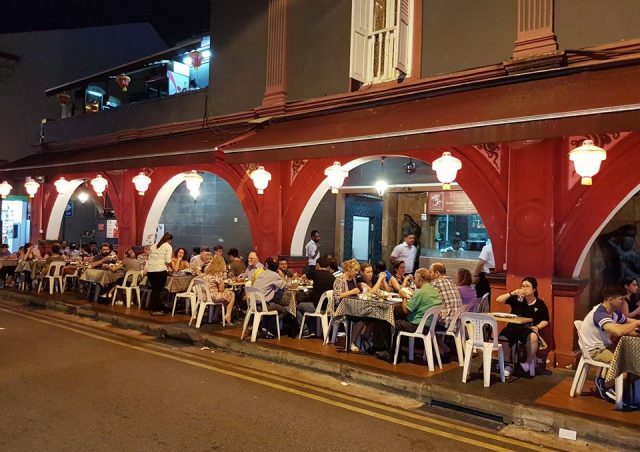 Tucked away in a little corner of Little India, this nondescript food joint is a gastronomical delight with their comprehensive menu and fabulous great-value meat dishes and vegetarian fare. 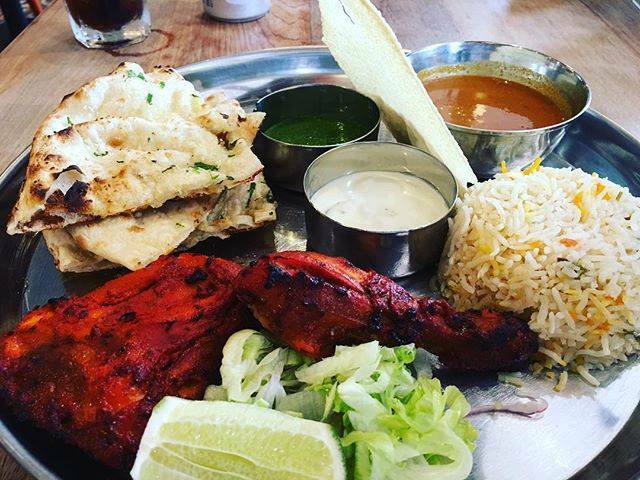 They never disappoint their tandoor fans and regularly churn out some of the best-tasting North Indian dishes in the city. Don’t go by their sleek features and cool downtown vibe. Though not a typical-looking Indian restaurant, Zaffron Kitchen is yet another worthy contender in this list. 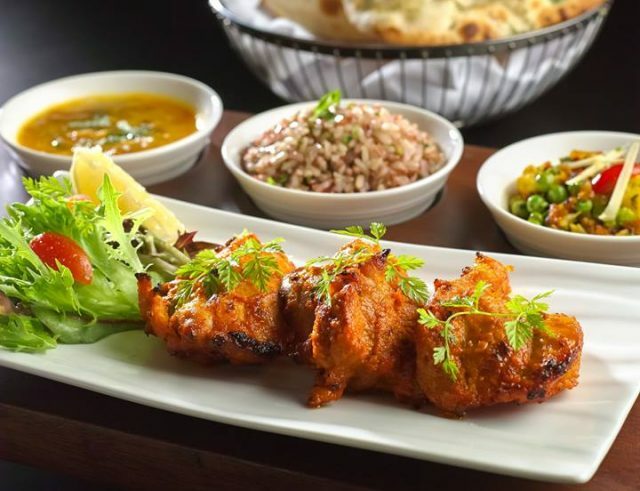 Despite the upscale gastro-pub look, their classic Indian fare is the real deal that boasts of authentic and rather delicious dishes. 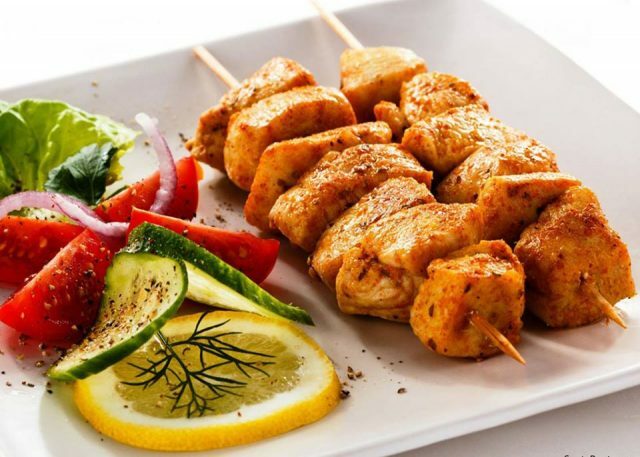 With a three decade-old mantra that says – Eat what you want, give what you feel. We believe you, we trust you. 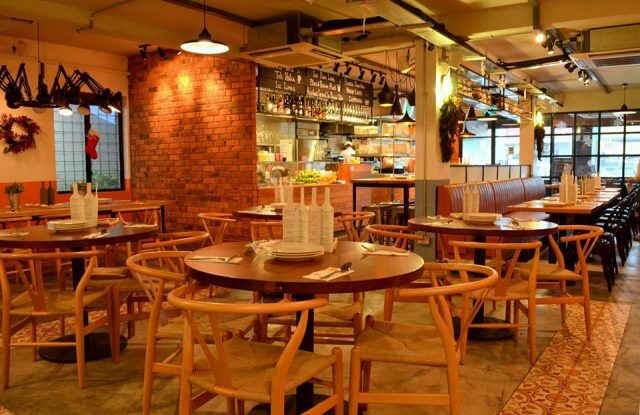 – this vegetarian restaurant has been feeding all kinds of people at no fixed price. 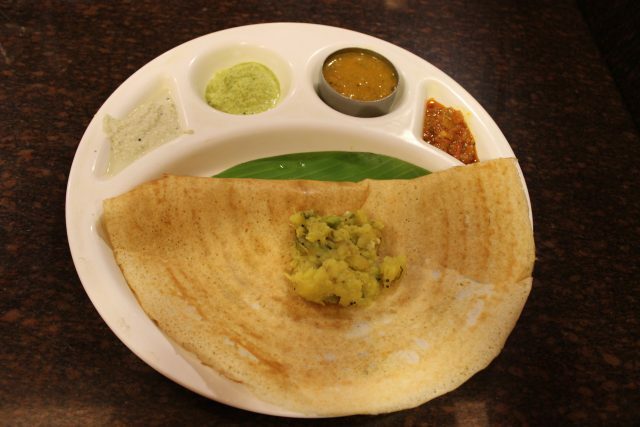 The no-frills menu is rather dynamic, depending on who’s manning the kitchen, but you can always count on them for staple items like sambar, daal and chutney. Known to have helped many during dire times, this volunteer-run establishment definitely deserves a place in this list. Opening hours (Daily): 1.00 am – 3.00 pm, 6.00 pm – 10.00 pm. So there you are! 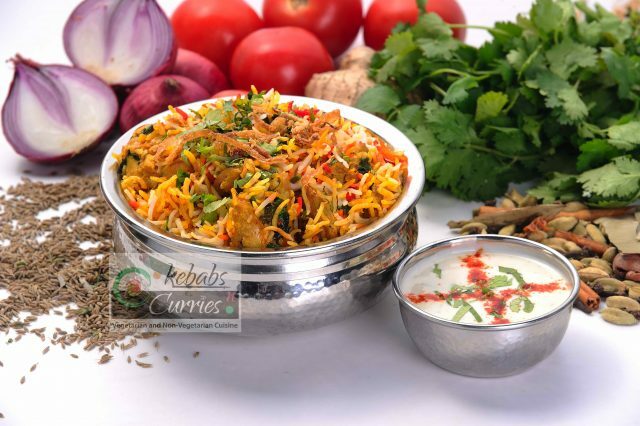 We hope that reading about all the delicious dishes got you real hungry for wholesome Indian meals. 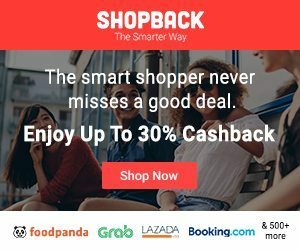 ShopBack is an online shopping portal that helps you save money, every time you shop online! Earn up to 30% Cashback whenever you purchase items from over 500 of your favourite brands that’s available on our site. Best of all, our service is completely free! No sign up fees or monthly payments. The smarter way to shop is clear – with ShopBack. Start your online shopping journey with us TODAY!